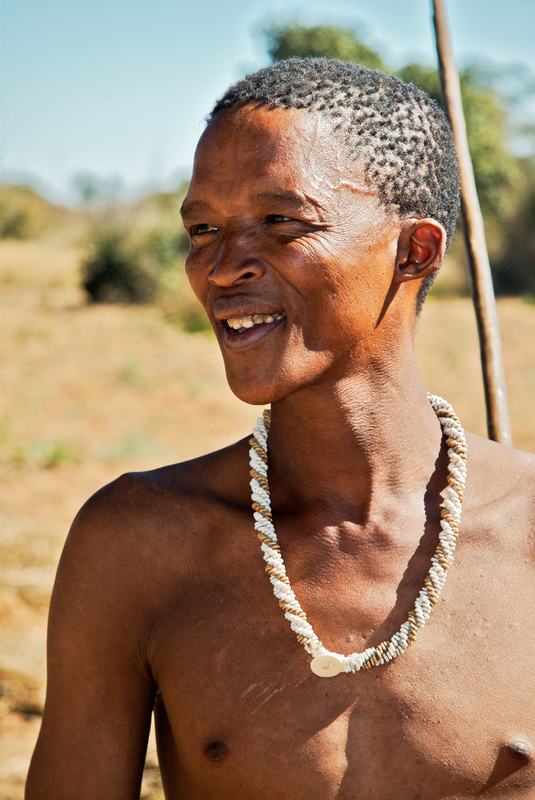 Southern Africa’s Khoi-San languages use clicks alongside more familiar consonants and verbs. Some have more than a hundred tongue-made ticks, clops, troks, and other sorts of clicks, giving them around 150 sounds. That’s more than any other language. (Compare the paltry 44 sounds available in English.) And that’s interesting. Languages collect sounds over time — if they don’t move around and run into lots of foreign-speakers who pressure them to simplify. So 150 sounds suggests an extremely old language. Plus, the Khoi-San languages have a very wide range of structures and grammars. That suggests they’ve had no common ancestor for a long time — that they go way back. If Khoi-San languages predate all others, it’s possible clicks go back to the beginning too. In fact, linguists have suggested Khoi-San’s clicks came before consonants and vowels — which would mean speech began with clicks instead of words.